Just because there is not going to be an arcade version of Super Street Fighter IV, that doesn't mean you should give up on it. Capcom isn't. On the Super Street Fighter IV Blog, Assistant Producer Natsuki Shiozawa writes, "It's not that an arcade version of Super Street Fighter IV isn't possible. That's one thing I really want to get out there, that we never said to give up on an arcade version." Shiozawa then tries to appeal to those who want to play it in arcades and at home by talking about how much fun the finished product will be. 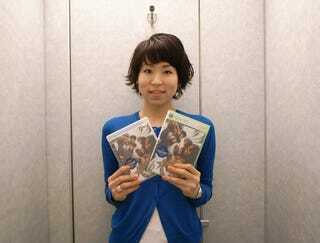 According to her, the game is maxing out the PS3 and Xbox 360 hardware.